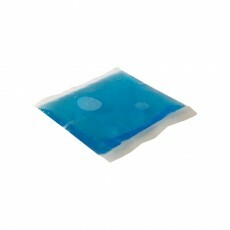 Here at COOL, we specialize in eutectic liquid. 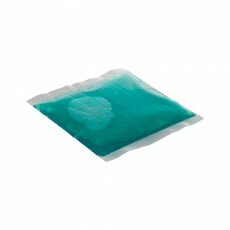 We are extremely excited to offer you our COOL eutectic gels. 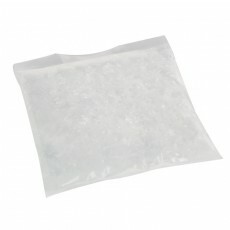 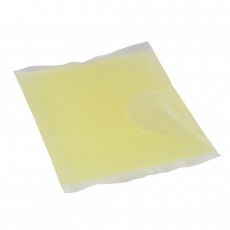 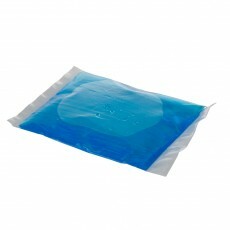 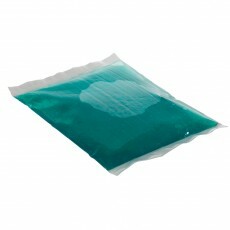 These gels are the perfect solution for your single-use transportation in the cold supply chain. 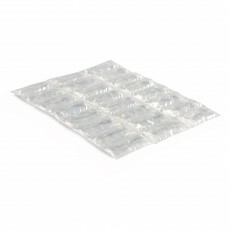 With our innovative dual-pouch format, the choice is yours! 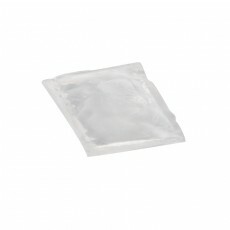 These pouches are conveniently designed to easily separate into two distinct pouches. 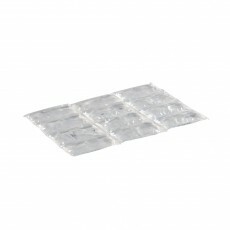 Our COOL eutectic gels are truly the perfect combination of a practical and effective choice to keep your products at the right temperature! 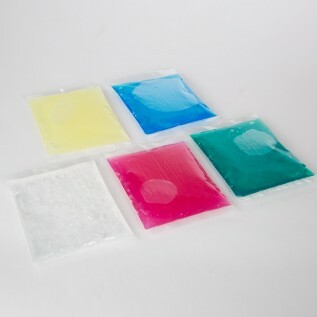 These eutectic gels are offered in 4 different temperatures: 0°C (+2 to +8°C), -12°C (+1°C to 4°C), -16°C (-22°C to -14°C) and -21°C (-27°C to -18°C).